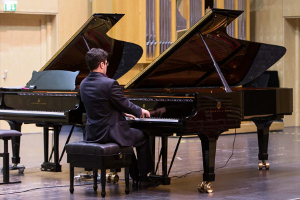 Relaxation, stimulation, consolation, inspiration – the list of rewards the piano brings to our lives is almost endless, and perhaps the older we get, the more we appreciate this. 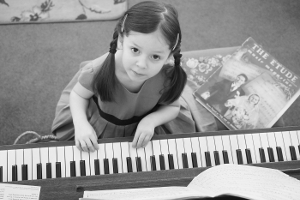 Whether you are an adult beginner, or are keen to build on your piano experiences as a child, it will be my pleasure to help you make the most of your piano playing. 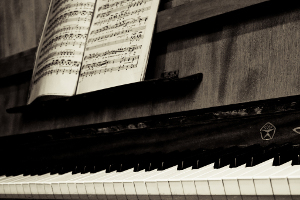 The social benefits of being able to play an instrument, especially a versatile one like the piano, are self-evident. Your decision to offer your child piano lessons is also likely to boost her or his self-esteem. Moreover, according to some academic research, playing an instrument enhances a child’s ability in school subjects, notably maths and science. 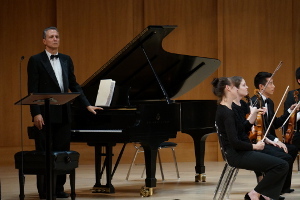 Advanced students can draw on my own experience on the concert platform for expert coaching in the most complex repertoire. Students at earlier levels gain a very solid foundation in all aspects of piano playing and general musicianship which should last a lifetime. So whatever you are looking for in your classical piano lessons, you have come to the right place! 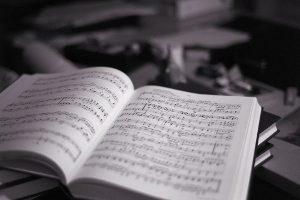 If you are new to the piano, I’ll teach you how to read music and understand basic harmony. Then you’ll learn about the special voicings (the distribution of the notes within a chord) that give jazz chords their seductive flavours. 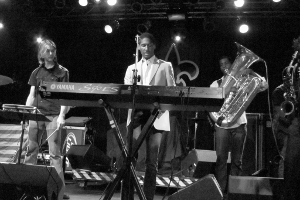 As you develop confidence you’ll take your first steps in improvisation, starting to establish your own individuality as a jazz pianist. Ian Flint is an exceptional pianist whose comprehensive knowledge and acute musical perception make him a truly inspiring teacher and coach.